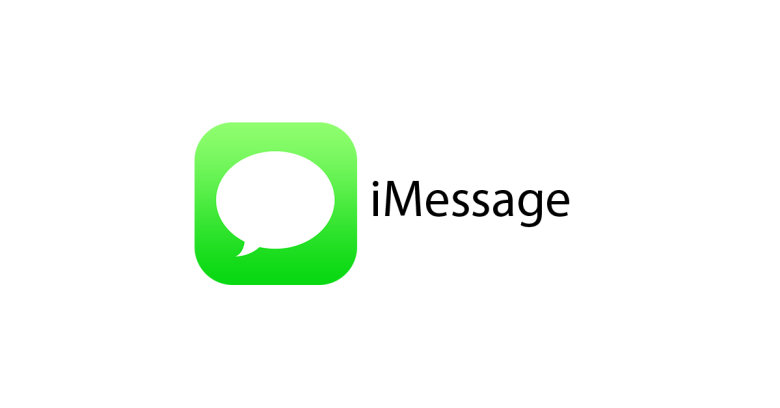 Many iPhone Xs/8/7/6 users after upgrading their iPhone to iOS 12 are facing issue with iMessage that when they send message to one iphone , it goes to other iphone. Soon after tapping the send, you can see the contact name on the top change from one name to the other. The iMessage Is seen only when all users use same AppleId. Even the replies from iMessage are mixed up. And sometimes the users is not able to send iMessage to one particular contact. Now if you send group message all of them work just fine but only direct individual messages are delivered to wrong contacts. The iMessage issue is surely to do with iOS 12 as in iOS 11 it was never seen with iMessage. The issue is so annoying that user have no idea who is sending the text or who is supposed to receive the text in iMessage. It seems like that Apple is trying to force every individual user to set up their own Apple ID and then connect them through the new Family Sharing feature. So for permanent fix for the issue is to create separate ids for each users and use apple id on all devices used by one users only. Fix 1: Clear the thread or delete all its history. You should also delete and add the contact again. This may fix the issue for a while but may happen again. Fix 2: open Settings->Notifications->Messages, you will see a setting for Notification Grouping-> by default it is Automatic. Turn it off, and then all of your messages will show individual notifications and not just a single notification if you have multiple Messages.